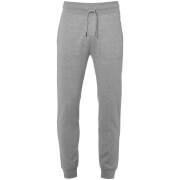 Men’s ‘Originals New Lights’ sweatpants from Jack & Jones. 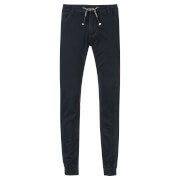 Crafted with a super-soft cotton blend, the navy joggers feature a drawstring tie, slip pockets at the sides and rear and elasticated trims at the waist and cuffs. An embroidered logo patch to the left thigh completes the design.